More than ever Media companies are facing the operational challenge of forecasting and subsequently executing on media processing workload demand that is more unpredictable than ever in timing and overall volume. The competitive pressures of the business are such that new production is added with short notice, cycle times are compressed, and persistent unit cost processing efficiencies are simply viewed as table stakes by those who set the budgets. Simply building infrastructures for peak demand is not an option because idle capacity beyond the steady state, daily demand wastes money and resources. Leading media providers want the ability to dynamically add capacity to meet demand spikes and scale that capacity back down to optimize overall utilization. Having a predictable cost profile of this elastic capacity is also critical as many of these operations must direct this cost to the budgets of specific projects and provide estimates of those costs to the project stakeholders. Telestream and Cisco have brought together industry-leading capabilities to directly address this growing industry challenge. Telestream’s award-winning Vantage Media Processing Platform and workflow solutions can seamlessly add additional processing capacity within virtualized environments. 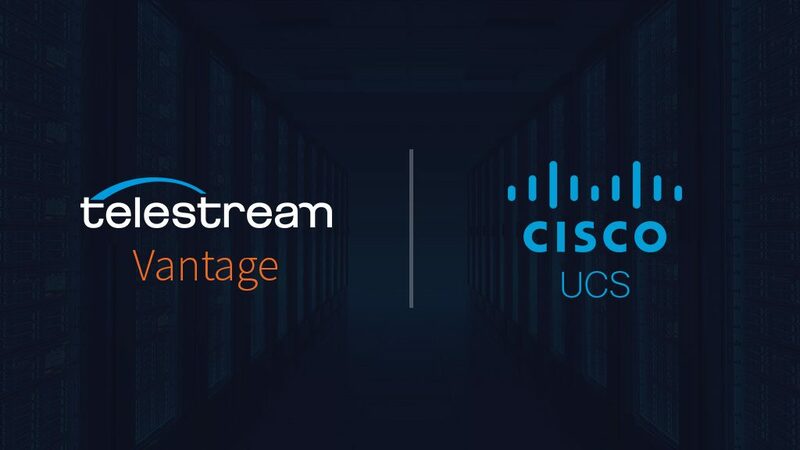 This Telestream solution—Vantage Elastic Domain—combined with Cisco UCS delivers on dynamic scaling of processing and workflow abilities with world class resilience and security of Cisco UCS. 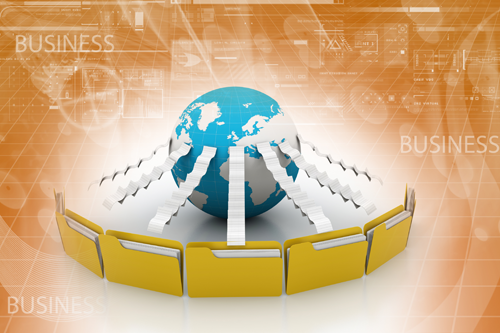 Efficiency is maximized because content processing and infrastructure both scale up and down as your business and operational needs require​.